CITES Appendix II. It has been recorded from Rinjani National Park on Lombok, and has recently being reported from Kerandangan Natural Park (Suana et al. 2016). Work is underway to inform local people of the importance of this species. 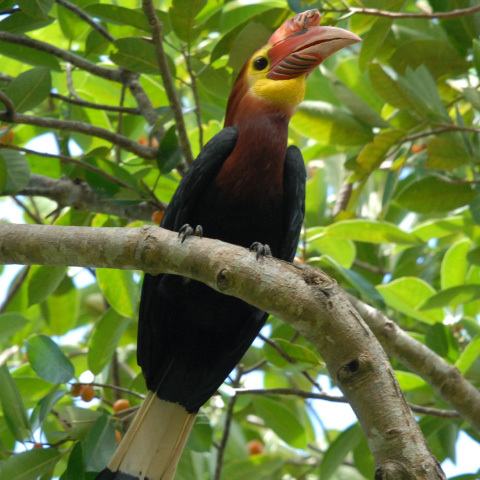 Burung Indonesia are currently running a forest conservation project in western Flores where the species is found (M. Crosby in litt. 2014). Ensure the survival of the species by securing further protected areas within its range. Reduce persecution and exploitation levels through local education programmes. Conduct further research on the species's population size, trends and range. Verify records from additional islands. Study movements and determine population structure. Nisaetus floris is found in Indonesia, on the islands of Flores, Sumbawa and Lombok as well as on two satellite islands, Satonda near Sumbawa and Rinca near Flores (Gjershaug et al. 2004). The species has also occurred on Komodo, with an individual photographed on a mangrove islet less than 800 m offshore in 2011 (Coates and Bishop 1997, Collaerts et al. 2013). It has recently been discovered on Alor and is apparently present throughout the island (Collaerts et al. 2013). A record from Paloe (Verheijen 1961) has not been confirmed. Its population size has been estimated at fewer than 100 pairs, based on the extent of suitable habitat and a territory size estimate of c. 40 km2 (Gjershaug et al. 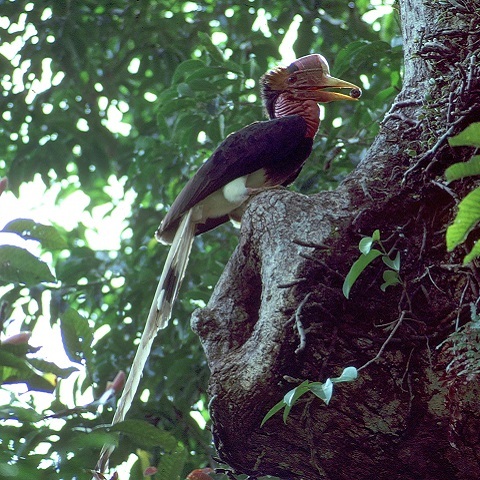 2004), although it is estimated that at least 20 additional pairs inhabit Alor (Collaerts et al. 2013). The lack of records obtained during fieldwork within its range suggest it occurs at low densities, supporting this population estimate. Population trends are not known, but it is assumed to be declining owing to on-going forest loss in the Lesser Sundas. On the basis of distances between three neighbouring territories, the species's territory size was estimated at c. 40km2. Given that it is primarily dependent on forest, this implies that the total population size for the species is probably less than 100 pairs or 200 mature individuals. 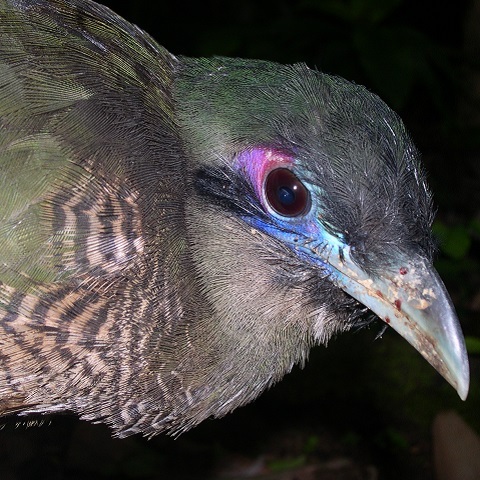 In addition at least 20 pairs have been estimated to occur on the island of Alor, representing another 40 mature individuals. It is estimated at 100-240 mature individuals, roughly equivalent to 150-360 individuals in total. Habitat degradation and destruction are the most important threats. Records are infrequent and it has rarely been recorded during trips to several large forest tracts, suggesting extreme low density and casting some doubt on the assertion that it may be able to survive in a partly cultivated landscape. Protected areas in its range are currently too small to ensure its long-term survival. Persecution, due to its habit of preying on chickens, is another threat. In April 2014 an individual was shot in central Alor and the reason given was because the birds take chickens (Verbelen 2014). 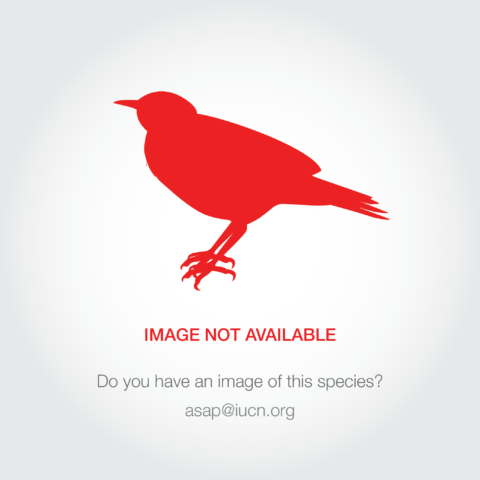 Capture for the cagebird trade is also a threat.